All package prices guaranteed for 2 years. All package prices guaranteed for 2 years. Find the satellite TV package that’s right for you. Get our most modern and up-to-date on-screen experience on up to two HD TVs. Just say what you want, and it’s on. Search Live TV, On Demand & Netflix†. 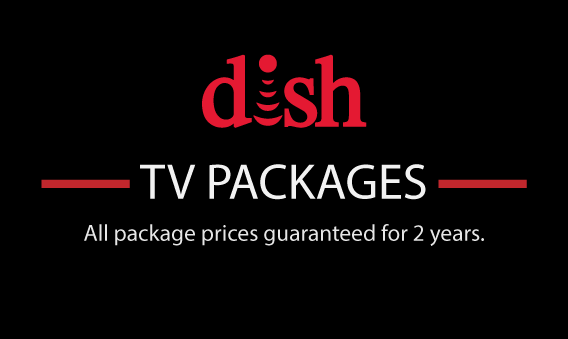 Alpha Home Systems Inc. is an authorized retailer of DISH Network L.L.C. DISH, DISH Network and DISH Network logos are trademarks, registered trademarks and/or service marks of DISH Network L.L.C. and/or its affiliate(s). The DISH Network trademarks, registered trademarks and/or service marks are used under license of DISH Network L.L.C. and/or its affiliate(s).